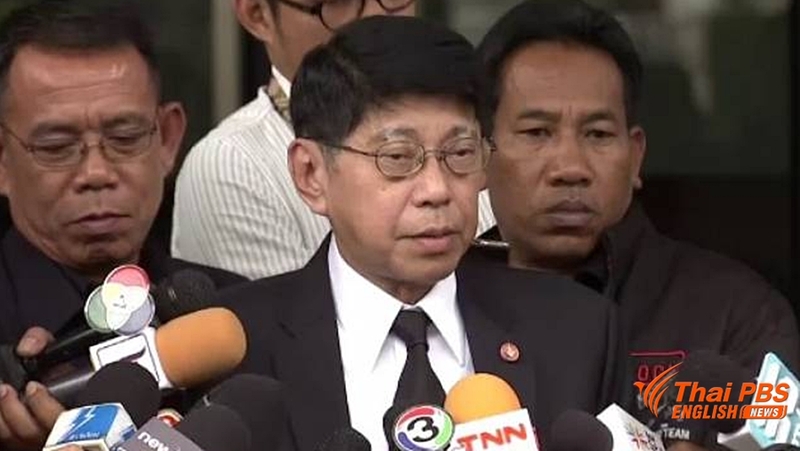 The draft 20-year national strategy will be tabled for deliberation in the National Legislative Assembly (NLA) on Friday, Deputy Prime Minister Wissanu Kreangam said on Wednesday. Mr Wissanu said details of the draft will be explained to the NLA by chairmen of the six sub-committees responsible for the drafting of the six strategies relating to national security, national competitiveness, human resources development, social equality, the environment and public-sector management. He and Kobsak Pootrakool, a minister attached to the Prime Minister’s Office, will also be present in the meeting to explain the draft to the NLA. Mr Wissanu said he would like to repeat that the 20-year national strategy is not above the constitution as incorrectly claimed by some people. It is stated in the constitution that there must be a national strategy which the next governments are duty-bound to follow in formulating their policies and drawing up budget plans, National Economic and Social Development plans and other national-level plans — including those on education and national security — as well as the country’s 11 aspects of reforms. However, the national strategy can be amended, and the amendment process will not be as difficult as that of the constitution, Mr Wissanu said.